In a series of three experiments, we investigated the relationship between expectations and conscious perception. 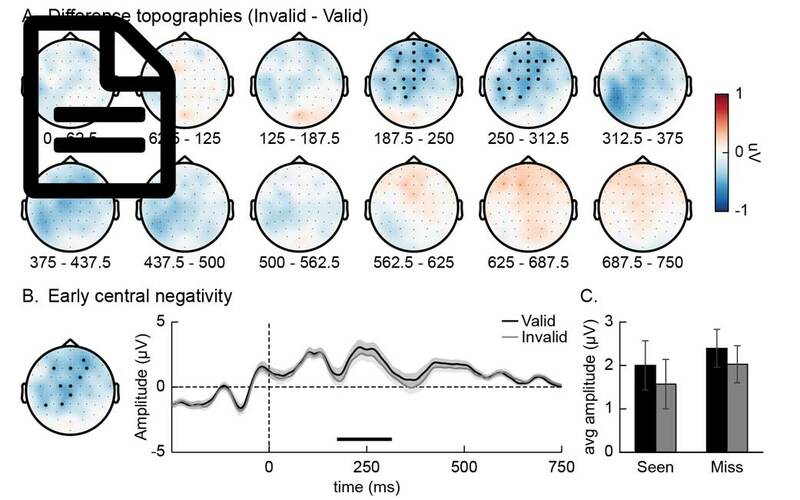 By manipulating stimulus expectations within the attentional blink paradigm, we were able to show that valid stimulus expectations increase the likelihood an often missed stimulus is consciously perceived. In addition, we found a clear dissociation in the interaction between expectations and consciousness: conscious stimulus perception was crucial for the use of expectations to improve behavior, while the neural signatures of expectation were unaffected by awareness. This paper was published in the Journal of Neuroscience.